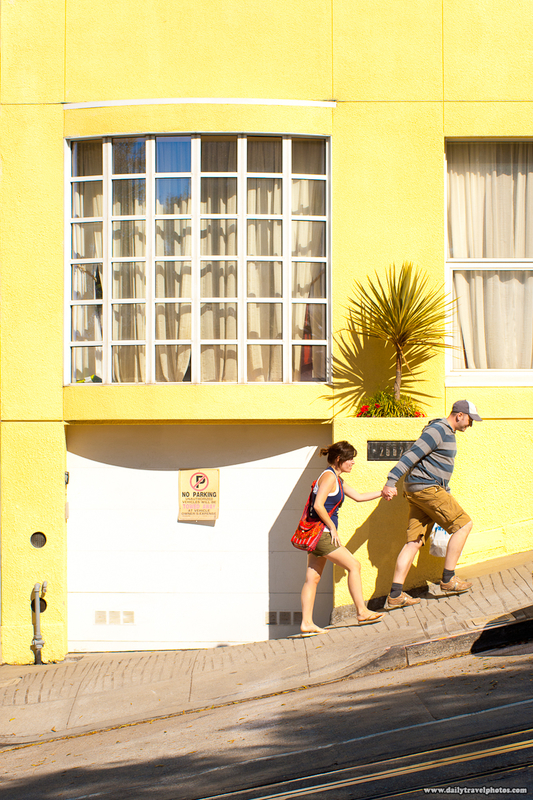 Tourists walk a steeply inclined street in San Francisco. One of the unique aspects of San Francisco are its many hills which offer sweeping views of the surrounding area. However, those same hills become a challenge for people who have allowed their fitness levels to slip somewhat.